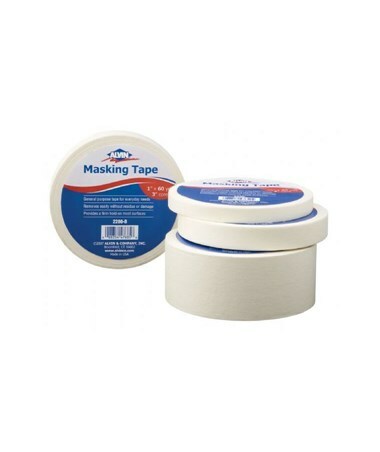 The Alvin General Purpose Masking Tape can be used in drafting room, studio, office, or even at home. A functional and versatile tape, it holds firmly on practically any surface and releases cleanly without sticky residue or any damage. Also known as the painter’s tape, it is ideal for covering surfaces to protect it from different elements while working on a project. 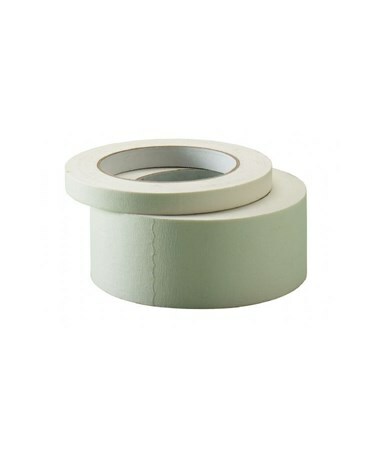 This general purpose masking tape comes in a roll with a 3-inch diameter core. It has a total length of 60 yards. Each roll is individually shrink-wrapped. Available in three different widths, the Alvin General Purpose Masking Tape is useful for a wide variety of applications. 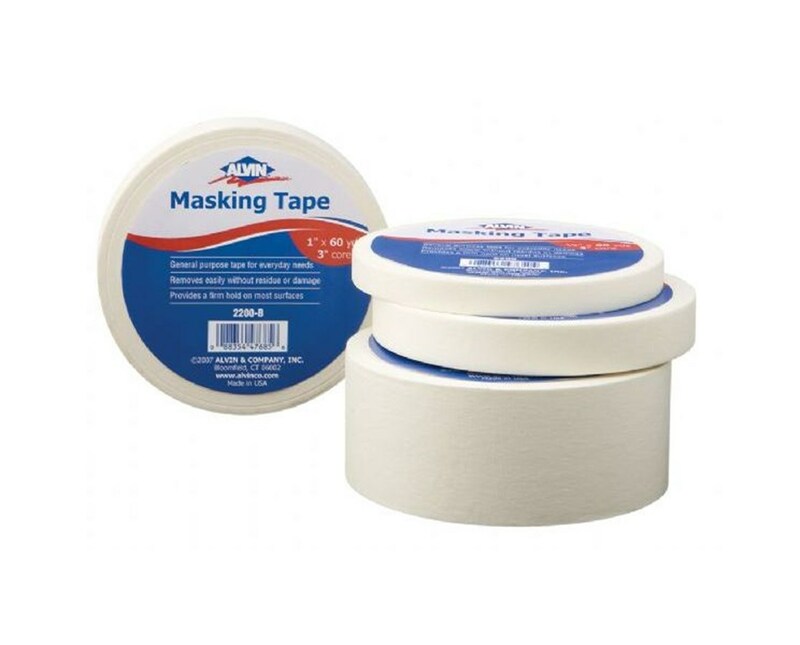 The Alvin General Purpose Masking Tape comes in three different widths. Please select your preference from the dop-down menu above.